As previously announced EURAS & EURIE Team took place at one of largest higher education events EAIE 2017 in Seville, Spain on 12-15 September. The expo has been quite useful through the networking opportunities, scheduled meetings as well as various workshops and training sessions. 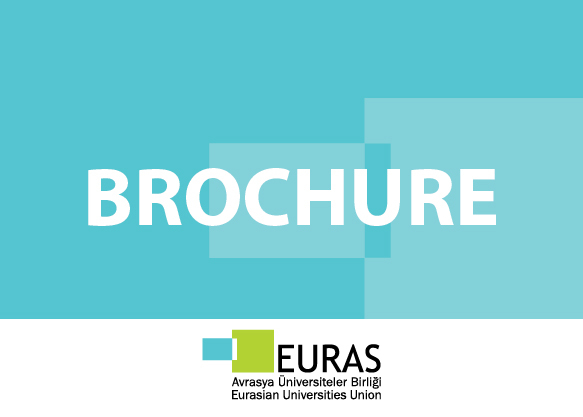 EURIE 2018 – Eurasia Higher Education Summit to be held in Istanbul on 14-16 February, once again, was broadly introduced to the academics and higher education professionals at EAIE 2017 . EURIE 2018 will be held in Istanbul on 14-16 February where the Early Bird offers were started already with really special rates. The deadline to benefit those discounted prices is 31st of October, 2017. Therefore you are kindly encouraged to hurry up applying for registrations as per the participation category you would like to go for. You can kindly visit EURIE website or contact us on [email protected] for getting registered on Early Bird base. Career at EURAS, one of our brand new services was recently out for all of those who would like to do their internships and to work at EURAS or to volunteer at EURIE 2018. Recently there has been a significant increase in the number of applications from various parts of the world. Accordingly the relevant board of EURAS & EURIE will evaluate the applications considering the criteria expected by EURAS & EURIE, and the results will be announced on all the media sources of EURAS & EURIE including websites, announcement e-mailings as well as social media channels. Students who would like to attend to EPOKA University, Albania should take note that application process for transferring studies to all Bachelor programs is available now. Along with Bachelor programs, there is also a 5 year integrated program in Architecture offered by EPOKA University. 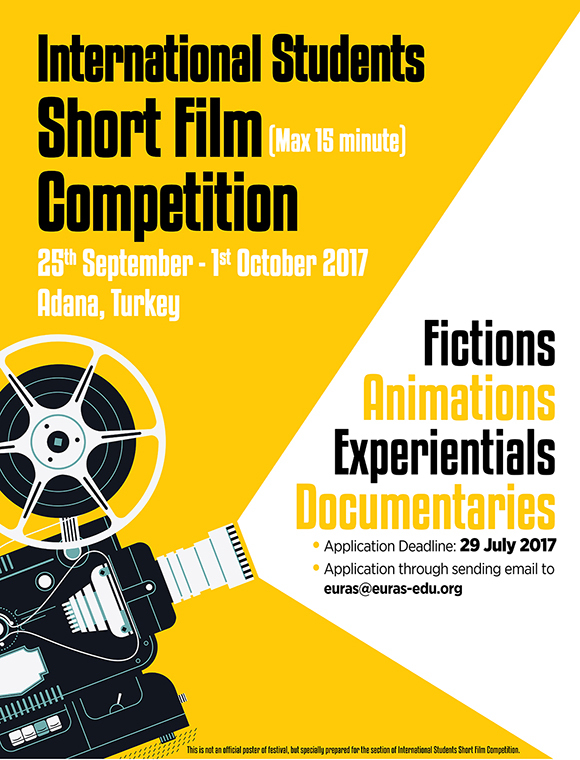 The admissions will be available until 19th of September, 2017. Click here to read the details of the application. What is the role of the university in the digital age? We deeply feel We deeply feel honored to have them within our union and appreciate their past and future contributions in regards of making our bonds grow even stronger.